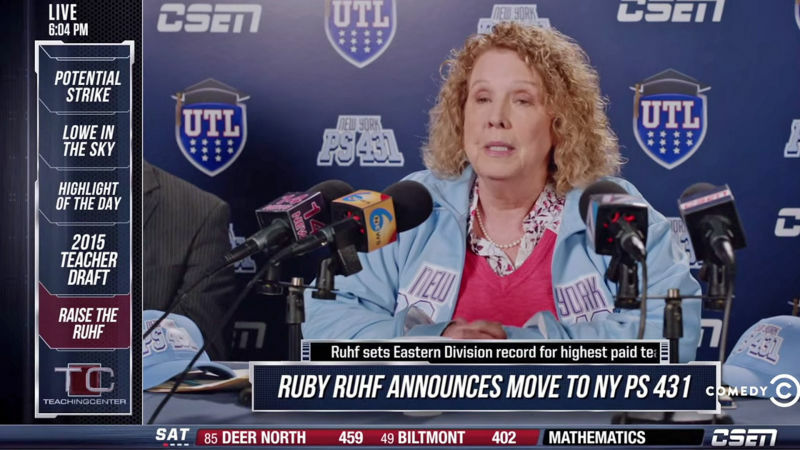 What If Teachers Were Treated Like Pro Athletes? The Comedy Central duo "Key and Peele" are bringing some much-needed levity to the discussion of education. Their SportsCenter parody "TeachingCenter" replaces the NFL draft with the "High School Teacher Draft" and highlights the best classroom play of the week. But jokes aside, what if our star teachers commanded million dollar salaries and the poorest performing schools got to pick the best teachers? Would our education system be stronger and more equitable?